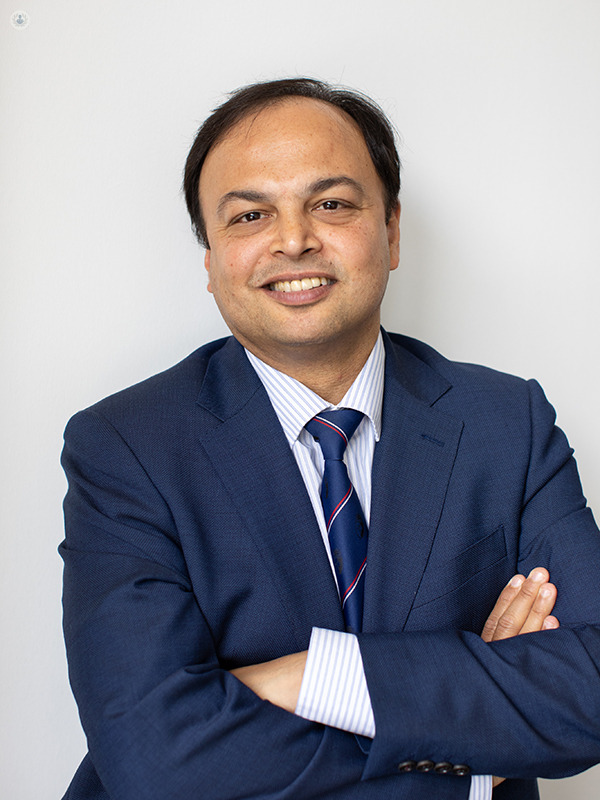 Mr Parijat Bhattacharjee is an experienced gynaecologist and fertility consultant based in London, whose areas of expertise include infertility, polycystic ovarian syndrome (PCOS), ovarian cysts, menstrual problems, endometriosis and the treatment of fibroids. 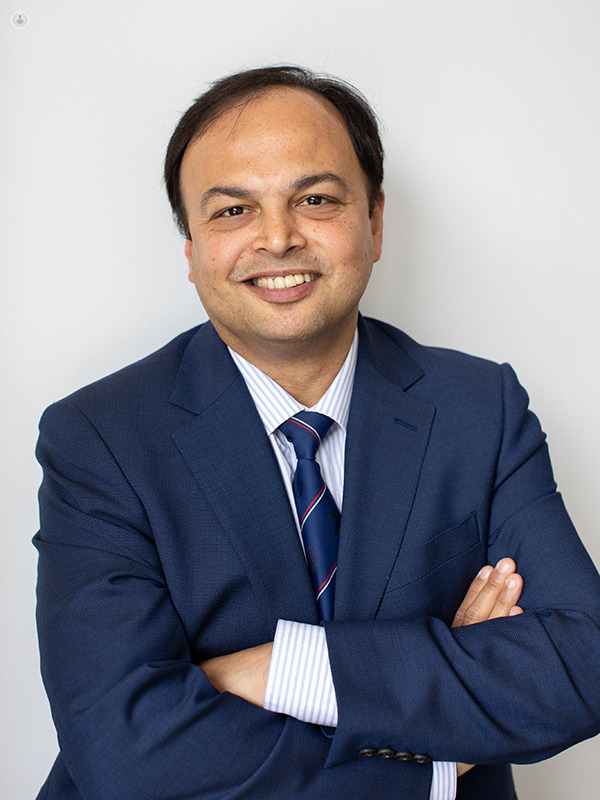 He provides a one-stop service in fertility management. He believes all women are different and therefore need individualised care and management plans. He does not believe in time-bound consultations and attempts at giving the best medical care where the woman feels comfortable. 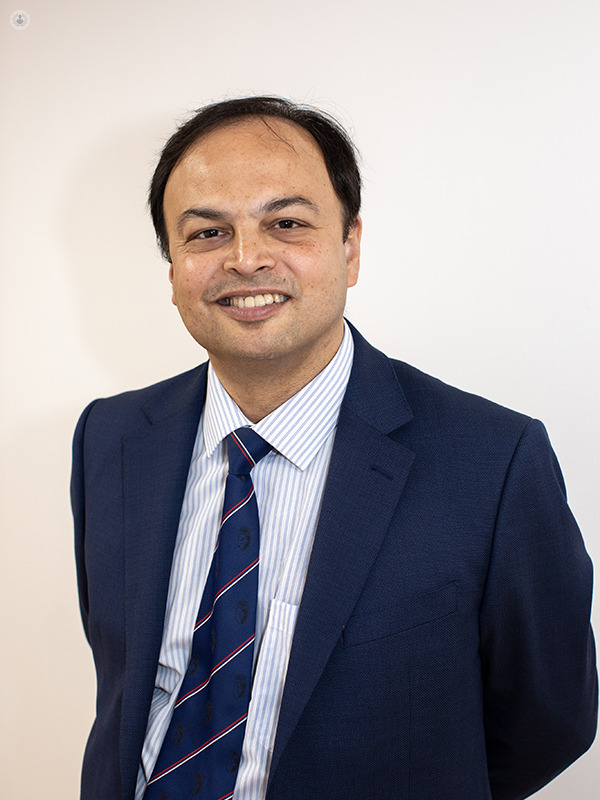 Mr Bhattacharjee holds a special interest in gynaecology ultrasound, early pregnancy problems including recurrent and late miscarriages, poor obstetric history and ectopic pregnancies. 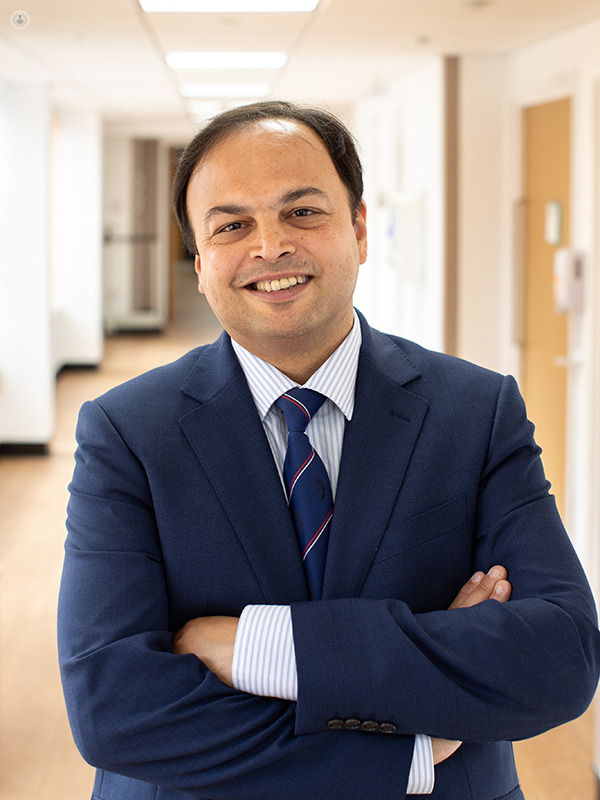 He holds one-stop gynaecology clinics, particularly for pelvic pain and irregular or heavy vaginal bleeding. He does an ultrasound scan during the initial consultation and provides a comprehensive treatment and follow up plan, which may include surgery if necessary. 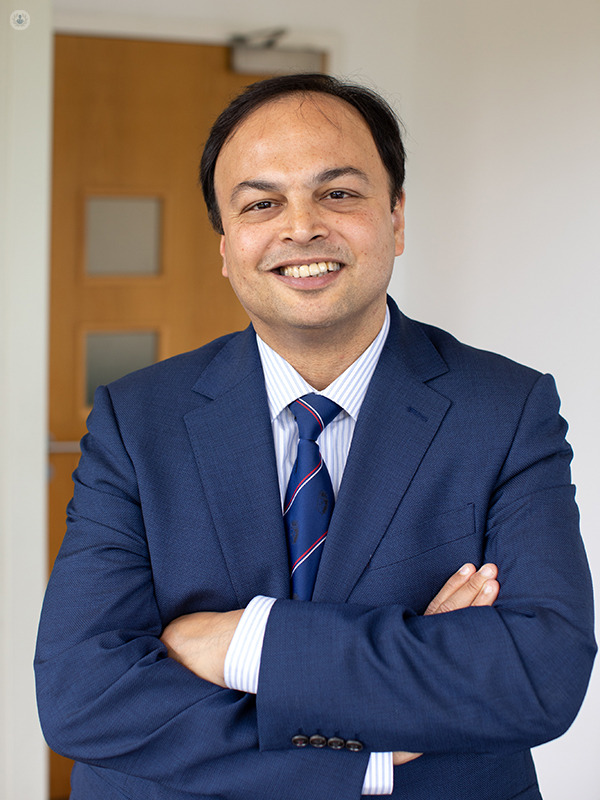 He has extensive training in advanced gynaecological surgery including laparoscopic & hysteroscopic surgery and is a trainer of the British Society of Gynaecological Endoscopists. 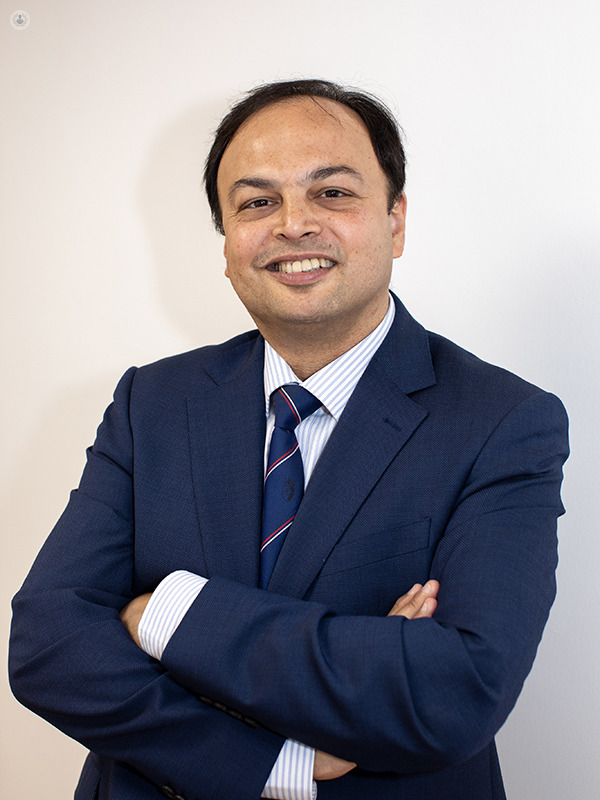 He has had extensive experience in all aspects of gynaecology from his specialist training in the UK, including at Royal London & St Bartholomew’s, Royal Free, University College London, St. George's and University of Leicester hospitals. 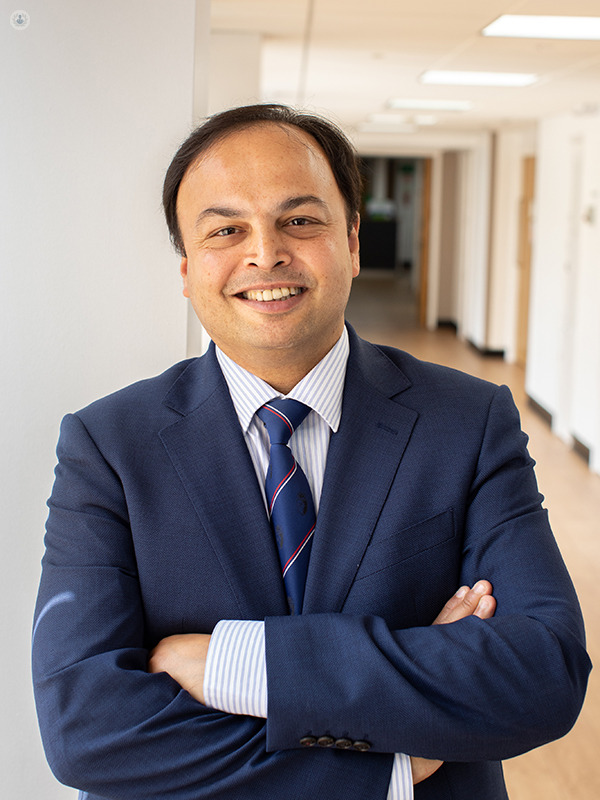 Outside of his clinical work, Mr Bhattacharjee is actively involved in voluntary work in countries that are poor and lack resources, to help reduce maternal and infant mortality and organises and provides training in gynaecology ultrasound and gynaecological surgery. HRT: what are the benefits and risks? • Surgery for early pregnancy problems (miscarriage, ectopic pregnancy). • Teaching, training postgraduate trainees from Imperial College School of Medicine. • Many publications in peer-reviewed journals and book chapters. • Procalcitonin in Pregnancy : RCOG World Congress , Hyderabad , India , Feb 2014 .